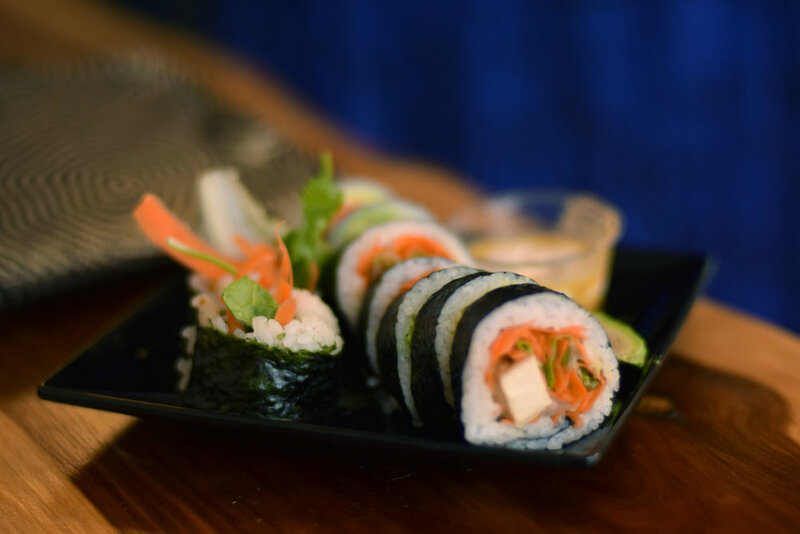 Our Sushi Chef, Peter Zheng, will show his tips and tricks on how to create your perfect vegan roll, then - enjoy your creation! One Organic Beer or Wine will be on us too! Please pre-pay for this event.